The 4-week, 14-date run will open in Plymouth on November 16, with shows wrapping up in Birmingham on December 12. Tickets for the trek will go on sale Friday, August 25 at 9 a.m. 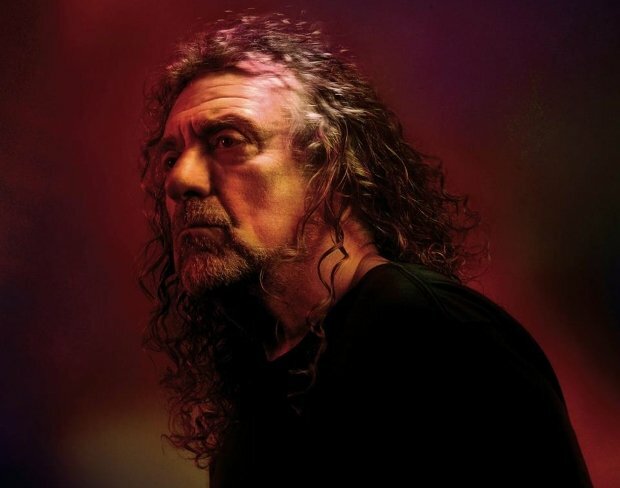 Ahead of the tour, Plant will release his eleventh album, “Carry Fire”, on October 13. The rocker produced and recorded the follow-up to 2014’s “lullaby and...The Ceaseless Roar” with the Sensational Space Shifters; the project features appearances by Albanian cellist Redi Hasa, renowned viola and fiddle player Seth Lakeman, and Pretenders singer Chrissie Hynde.